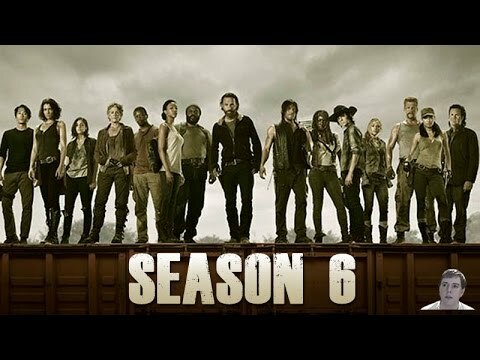 During Comic-Con in San Diego last week, AMC debuted one of its most action-packed trailers yet for “The Walking Dead” Season 6. In a recent interview with Entertainment Weekly, showrunner Scott Gimple admitted: “We sometimes play with the truth in trailers.” So, even though the trailer seems very promising, especially for real fans of the show, it might not be all in the actually show itself. We will see! Check the trailer below!